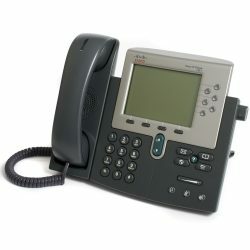 The ShoreTel 230 IP phone is a 3 line display telephone designed for use with ShoreTel Unified Communications (UC) telephony platforms. 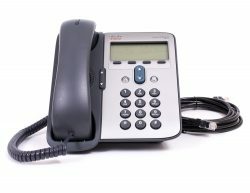 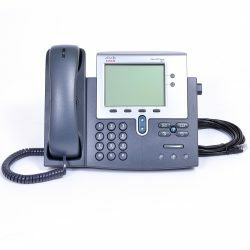 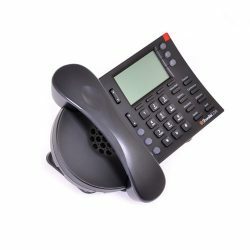 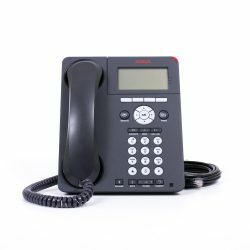 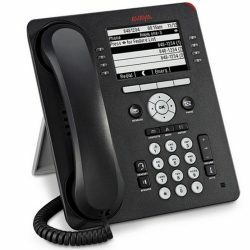 The ShoreTel IP230 telephone offers an improvement over the traditional 230 by including a Gigabit Ethernet switch for LAN connection in the bottom of the phone. 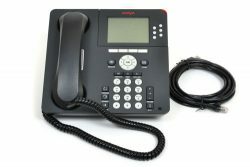 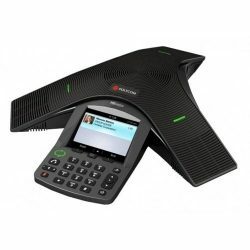 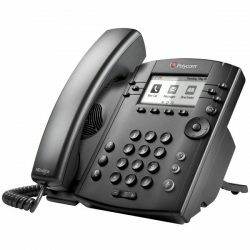 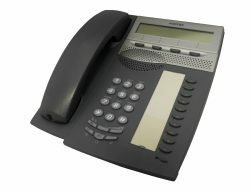 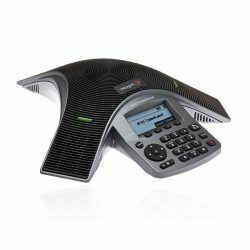 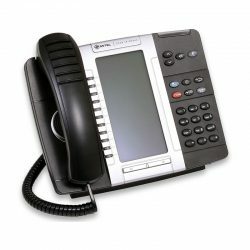 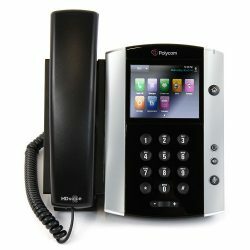 The 230IP is a standard deskphone designed for the majority of telephone users in a business working environment. 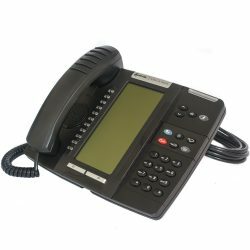 With a large LCD display, the ShoreTel IP 230 phone uses its four soft keys to display a variety of menu options through the telephone display interface. 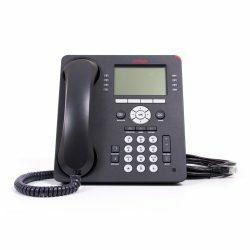 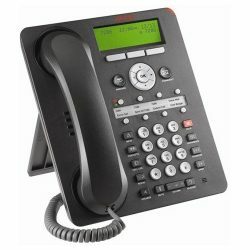 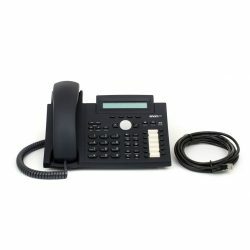 1 review for "ShoreTel 230 IP Phone"